Owner Tomasz Barski has offered his over 20 years experience to bring professional, highly detailed workmanship to each client on an individual basis to meet their very special requirements. We truly believe your home is your castle – we work with you to keep it in royal shape. You Will Love Our European Cleaning Standards! 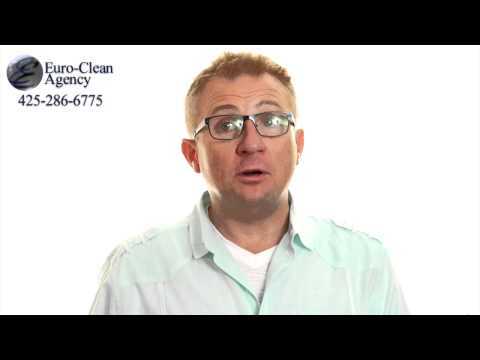 From our honest and courteous staff, to our expert training in European cleaning techniques, you can count on Euro-Clean Agency to provide a superior home cleaning service. While serving many happy clients in Bellevue’s Eastside and the entire Greater Seattle / Puget Sound area since 1995, owner Tomasz Barski has offered his over 20 years experience to bring professional, highly detailed workmanship to each client on an individual basis to meet their very special requirements.